YuPlay a 100% subsidiary of Micromax Informatics has launched devices previously to which the main complaint users were having was Android Update. Most OEM fails to provide a timely update to their users which they think is negligible but it isn’t and they lose prospective consumer just because of they aren’t willing to provide an update to their device. Yu Yureka has started to realize that and has started to focus on providing an update to their devices and to start with they have chosen YUREKA Black. YU is committed to delivering a robust and seamless OS capability for its users. 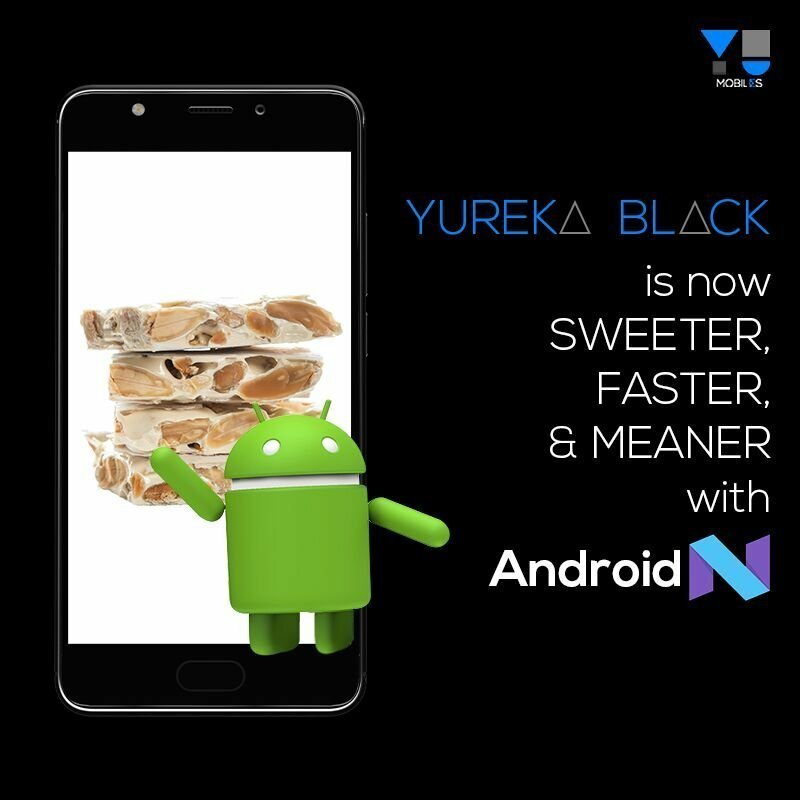 YUREKA BLACK was launched in June 2017 and an update to Nougat was promised at the launch. The teams at YU have brought that commitment alive and the update is being rolled out started today. Download the update & install. To know more about the same, please go through the thread below.